On today's date in 1998, a little company named Google was formally incorporated. It was the nascent, literal garage effort of two Stanford grads as they worked on a search engine for the ol' World Wide Web. Twenty years later, Google is the third most valuable brand in the world — by at least one metric — and Android Police's raison d'être. Can you believe it's already been five years since Google finally got living room streaming right? The company spent years toiling on doomed products like Google TV and Nexus Q, and it was this little $35 dongle that did the trick. 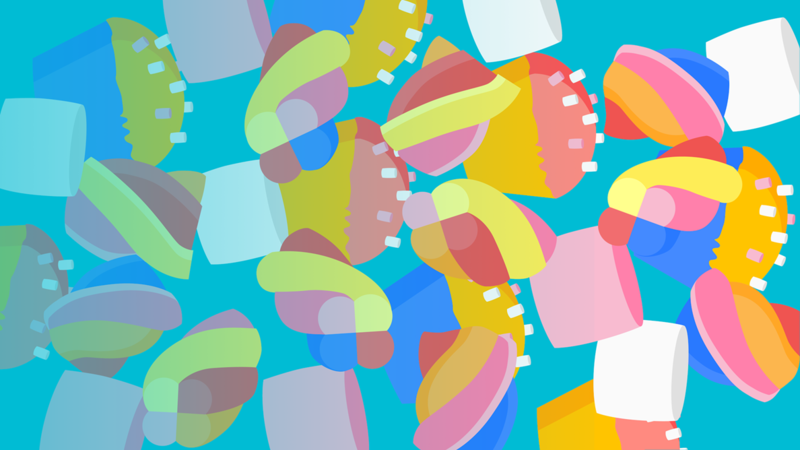 Today, there are newer, faster Chromecasts and a myriad of other devices with cast functionality included. It all started with that first unassuming dongle. It’s been nine years already. It seems like just yesterday we were celebrating Froyo. But Oreo just came out, and we've even got two more Pixels on the way. After all these years, Android, you’ve never looked better. So much has changed since we first met. 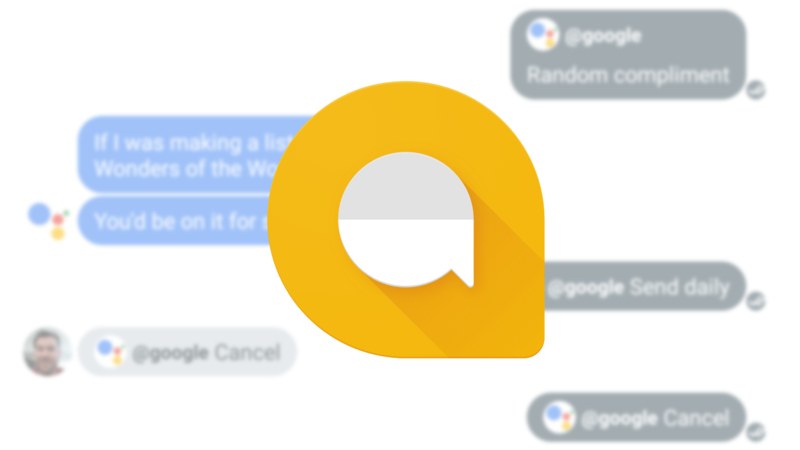 Allo was released on Google Play just over a year ago, on September 20th. It suffered a bit at the hands of hype between its early announcement at 2016's I/O and the actual release, which didn't come for months. 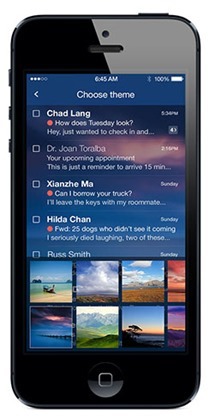 But since then it has been a major part of the conversation when it comes to Android. 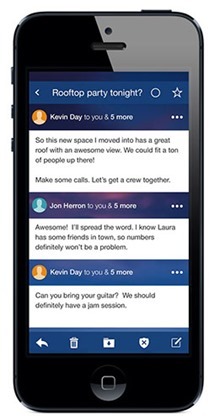 Google made a big decision and faced a lot of criticism when it resolved to launch another messaging service. Now that it's been a year, how has it held up? Many happy returns, Google+, you are five today. 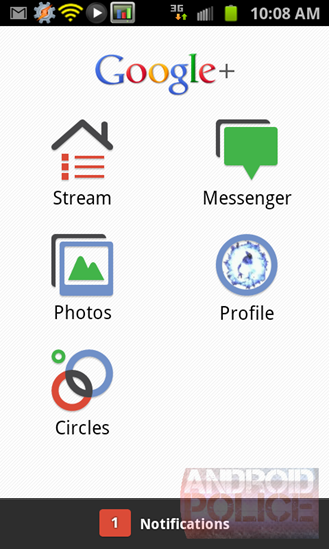 Google's home-built social network was launched on June 28th, 2011, competing with the likes of Facebook and Twitter with a unique "circle" approach to contact management and deep integration with Google services. Many predicted it wouldn't last this long (rest in peace, Google Wave), but Google+ has proven surprisingly resilient. Android has more birthdays than a cheapskate in an Applebees. November 5th, 2007 is often given as one option, because that's the day that Google announced the development of the platform itself. October 22nd, 2008 is another one, the day that the HTC's G1 phone was first released by T-Mobile. But for some reason, the Google Store team is choosing to pin down today, September 23rd as Android's "seventh birthday." On this day in 2008 Google and T-Mobile announced the availability of the G1 for the following month. That's also the day that the Android 1.0 SDK was first available for public download. Happy birthday, Google. 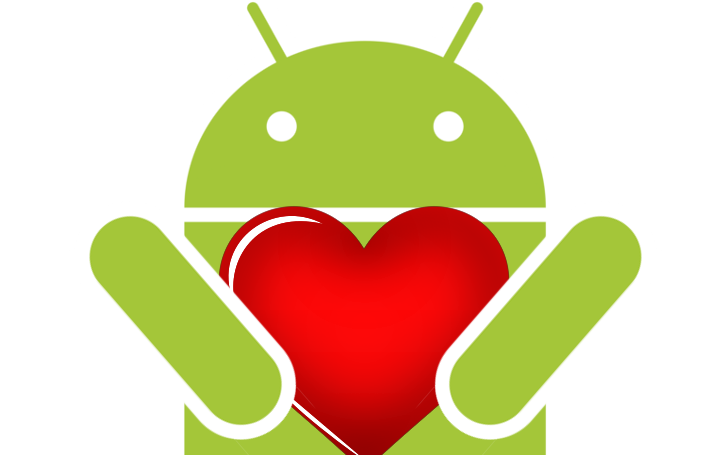 You didn't invent Android, but you made it awesome, for which we are sincerely grateful. Most of the other stuff that you do is pretty cool too. We'd tell you to watch a certain John Hughes movie, but you're too young to appreciate the reference. The Doodle seen on Google.com today. 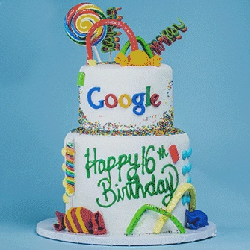 Google declared September 27th its "official" birthday with a 15-year celebration last year, though a precise date for the start of the company isn't really known - you could say that the start of the project goes back at least 18 years to when Larry Page and Sergey Brin began work on their custom "BackRub" search engine at Stanford University. Can you believe it's been three years since Google introduced its very own social network in private beta? We can - Android Police has published hundreds (Hell, maybe thousands) of articles about Google's social network, since it's been tightly integrated with the company's mobile, web, and search platforms. There have been a lot of big changes since then, and it still isn't the Facebook-stomping behemoth that some people hoped it might be. But the combination of innovative posting features and Google's sheer presence has boosted the service to more than 500 million users. Man, look how ugly our Android Police logo was back then. 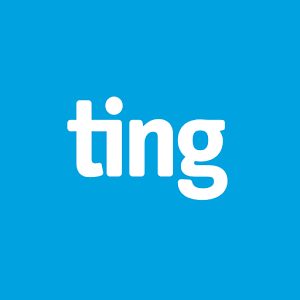 Full disclosure - Ting is my mobile provider of choice. I may write about the constant tug-of-war between the big four American carriers, but at the end of the day, I refuse to sign a two-year contract with anyone, and T-Mobile has precisely zero coverage in the drastically non-urban corner of the US that I'm from. Thankfully, I have options. Ting is celebrating its two-year anniversary this week, and it's doing so by slashing its data prices. As a Ting customer, this is my kind of party. Sprint may still offer unlimited data plans, but Tuscows-owned Ting (a Sprint MVNO that uses the same network) has to charge higher rates. 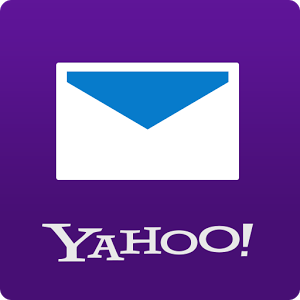 Yahoo Mail is turning sixteen (the service, not the company that runs it), and as we would tell any reckless teenager eager to get their hands on the wheel, it might want to slow down a bit. You see, the company has rolled out a slew of new features for the service that, on the whole, are positive, but the provided press photos makes me wonder if they expect anyone older than sixteen to use them. Yes, those are iPhones. I got that. 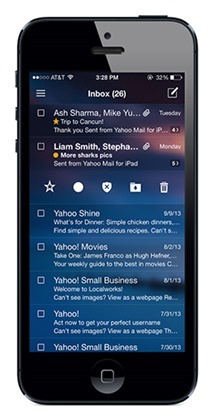 The updated Android app has yet to hit the Play Store, but Yahoo is promising that themes will be introduced across all platforms.